A distant planet. A dying colony. A deadly conspiracy. 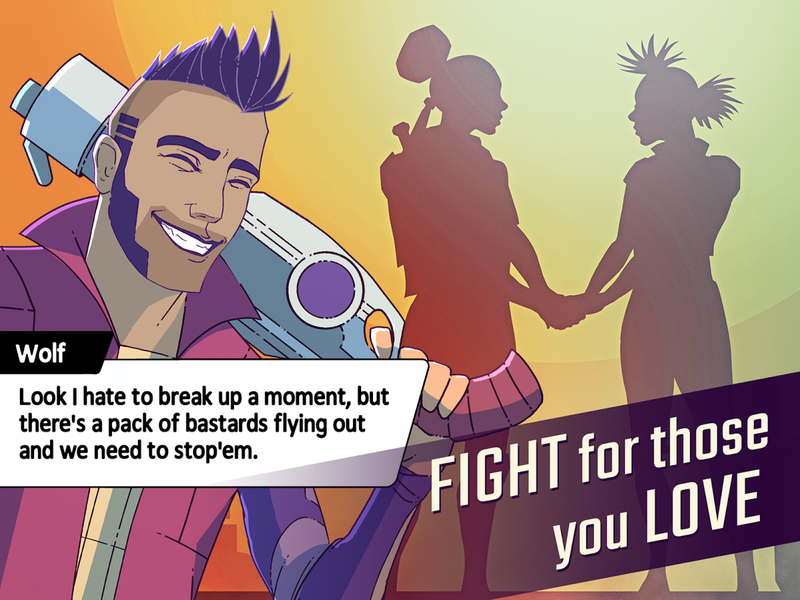 Fight a corrupt system in Ticket to Earth, the revolutionary tactical puzzle RPG!The mining boom has left New Providence to die and just one Earth-bound ship remains. 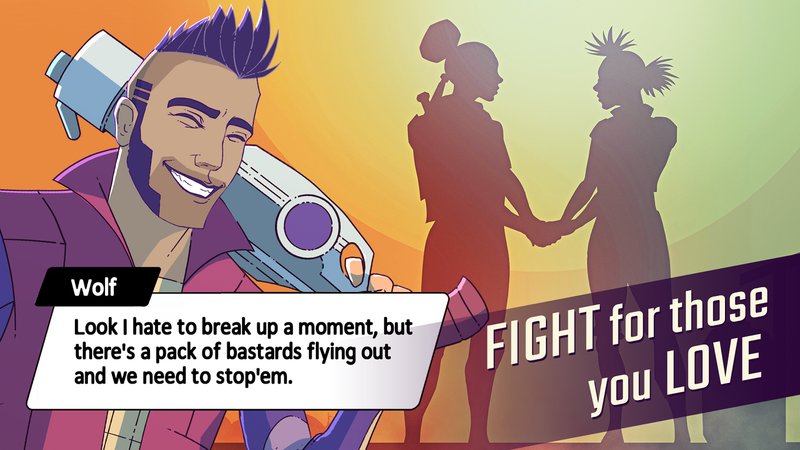 Forced to fight to protect everything she loves, orphaned Rose stands between... Lihat lebih banyak A distant planet. A dying colony. A deadly conspiracy. 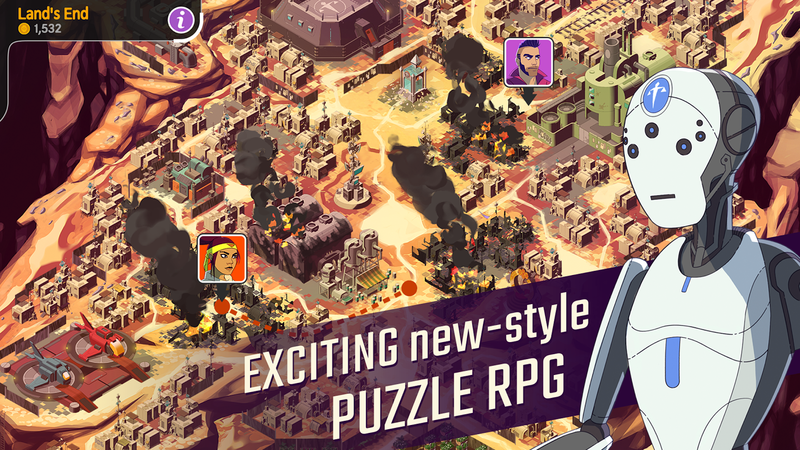 Fight a corrupt system in Ticket to Earth, the revolutionary tactical puzzle RPG!